Here's all that we expect to hear from the biggest brands at COMPUTEX 2018. 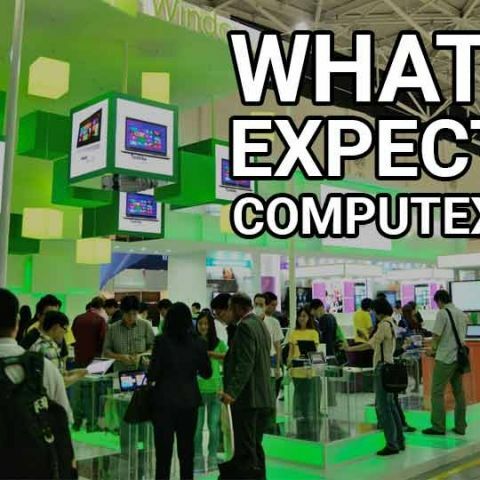 COMPUTEX 2018, the world’s biggest expo for everything related to computing is right around the corner starting June 5, 2018 to June 9, 2018. Every year we see the biggest names in the computing and technology space announce some of the most exciting product lines that we’ll be seeing over the course of this year. Everything from CPUs, GPUs and SSDs to gaming laptops, peripherals and monitors housing the bleeding edge of technology will be showcased at COMPUTEX 2018. Of course, we’ll be on ground to bring you the latest and the greatest here on Digit.in. We’ve already started seeing sneak peaks from manufacturers about some really exciting products. Here’s a little round-up of what all can be expected at COMPUTEX 2018. Acer generally doesn’t show anything new at COMPUTEX 2018. In fact, they have a separate event in New York a couple of weeks prior called Next@Acer. This year saw a slew of additions to the Predator lineup of gaming laptops, desktops and monitors. Last year, we saw the same things from Next@Acer being displayed, however, things might be a bit different and we’ll likely see a couple of new models at COMPUTEX. Especially, more of their slim form-factor laptops. 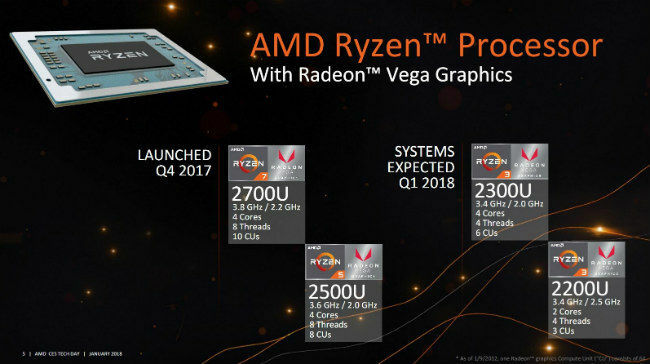 Team Red has already unveiled their second generation of Ryzen processors including new APUs that are really giving it to Team Blue in the mid-range and entry segments. What we have not seen so far is news about Ryzen Threadripper 2nd Generation. The HEDT CPUs from AMD turned out to be a great value for money proposition last year and hopefully, history shall repeat itself this year as well. Last year, we saw AMD announcing their partnerships with major OEMs to bring Ryzen CPUs and Radeon GPUs in gaming laptops and desktops. In a way, we’re expecting news of more such partnerships. ASUS is one of the biggest exhibitors at COMPUTEX 2018 and they generally hold a separate event one day prior to the main event to showcase their latest ZenFone smartphones and ZenBook mainstream laptops. 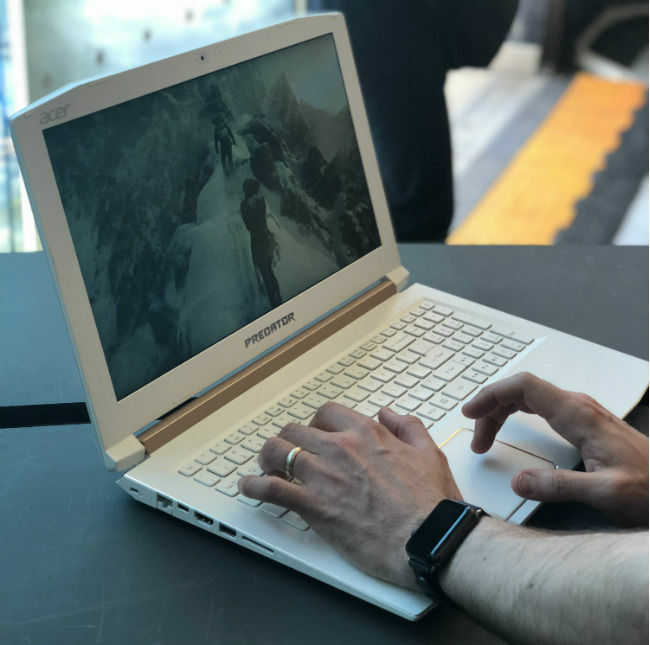 Their ROG conference last year saw the Zephyrus being unveiled for the very first time bringing NVIDIA’s MAX-Q technology to slim gaming laptops which have now become quite the trend. A video released two months ago on ASUS Malaysia’s Facebook page saw Gal Gadot tease a new ZenBook with the caption “Unleash your Creative Power”. While we can’t say anything for certain, this would indicate ASUS is pushing for better GPUs in their mainstream laptops to target content creators. For all we know, this could be the Intel Kabylake-G which uses AMD’s RX VEGA GPU technology. On the components side, we expect ASUS to announce their foray into new peripheral categories altogether. Another expected announcement is a new line of small form-factor mini-PCs which is where we’ll see ASUS focusing on in the next year. Given some of the CPU launches that are about to be revealed at COMPUTEX 2018 from Intel and AMD, we’ll see a lot of motherboards for the same. The company will be gearing up to showcase a line-up of PC components as usual. 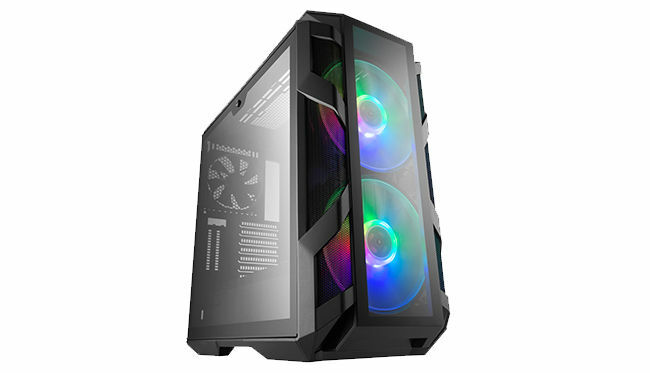 New editions and updates to existing cases will be displayed including the recently launched MasterCase H500M. On the cooler front, they will be unveiling new concept designs for the Hyper 212 air cooler. There's going to be a new AIO liquid cooler with a transparent pump and Cooler Master is also going to showcase a thermoelectric cooler (TEC) for liquid cooling. Two new power supply line-ups are going to be displayed including the existing V Platinum series and a new series called the XG. Under peripherals, Cooler Master is introducing the CK series of mechanical keyboards with Cherry MX switches. They will also showcase the MK730 TKL keyboard, MH752 headset, MH710 in-ears and the M800 series of products. Finally, they are going to display a beta-version of their take on a universal software to control all the features of the components and they are calling it MasterPlus+. Just like every year, G.SKILL will be hosting their annual overclocking events at Computex 2018. The Annual OC World Record Stage 2018 will be entering its seventh edition whereas the Annual OC World Cup 2018 will be going on to its fifth edition. This year, they are also launching a new event called the G.SKILL Extreme Mod Stage 2018. At the end of the event, six modded systems will be showcased at the G.SKILL booth built with the latest hardware from the company. Apart from the events, we might also get to see new PC components and peripherals launched by the company. One of the major battles in last year’s CPU war was the announcement of the Intel Core i9 HEDT CPUs at COMPUTEX 2018. 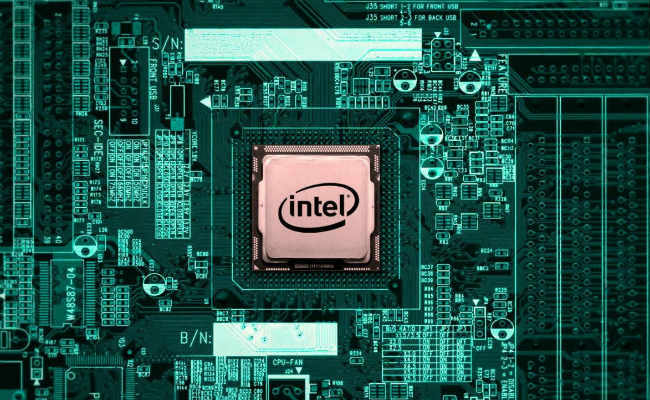 This year would be the 40th anniversary of the 8086 chip that was released in 1978 and we’re hoping to see the much rumoured Intel Core i7-8086K which has been seen hitting 5GHz with ease in certain leaked documents. There’s a good likelihood that we’ll see the Z390 chipset being announced at the event as well though it might come out much later as Intel readies up its Canon Lake CPUs. One of the things we saw Intel showcase last year was the Compute Card, unfortunately, that hasn’t taken off so well. NVIDIA has a couple of conferences lined up this year at COMPUTEX 2018. One of the most anticipated announcements would be the successor to their Pascal graphics cards in the form of the upcoming 1100 series. 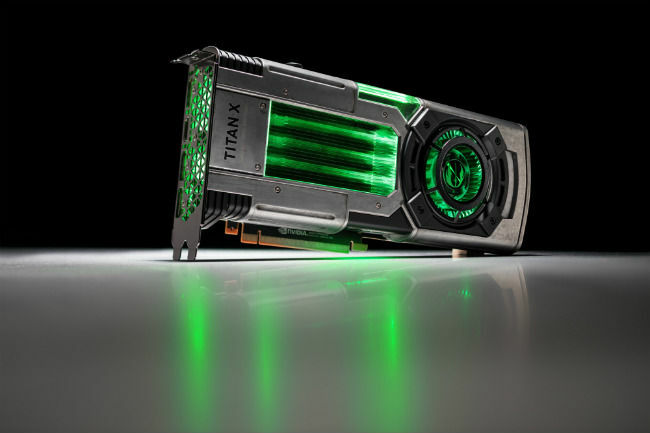 NVIDIA is known to hold a separate event for the graphics cards but it’s likely that they might tease the Turing architecture-based GTX 1180 and the GTX 1170 at the event. Also, we might see new gaming laptops featuring these new GPUs, if they’re announced at all. The other key developments from NVIDIA would be more developments around NVIDIA’s AI and compute-intensive platforms along with new software APIs. NVIDIA has already made most of their announcements except the ones mentioned above at their recent Graphics Technology Conference (GTC). Microsoft generally ends up in the spotlight in a lot of the partnerships that are announced at COMPUTEX 2018. This year, we’re expecting the same with the likes of Qualcomm, Intel and AMD. Microsoft’s Mixed Reality platform is still undergoing reorganisation so it’s unlikely that we’ll see any major announcements on that front. However, we hope to hear more about their upcoming Windows 10 update which is currently codenamed Redstone 5. We expect updated laptops from all major manufacturers. The gaming brands from all the companies are likely to see more action at COMPUTEX 2018 rather than the mainstream ones. 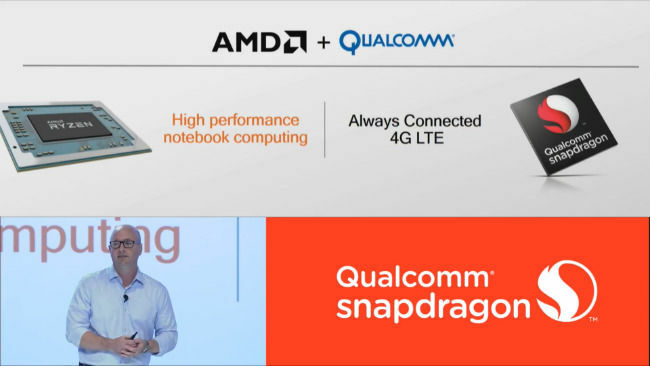 Last year, Qualcomm announced power-efficient laptops running on the Snapdragon 835 platform at COMPUTEX 2017. This year, we hope to see more updates on that front with more OEM tie-ups. 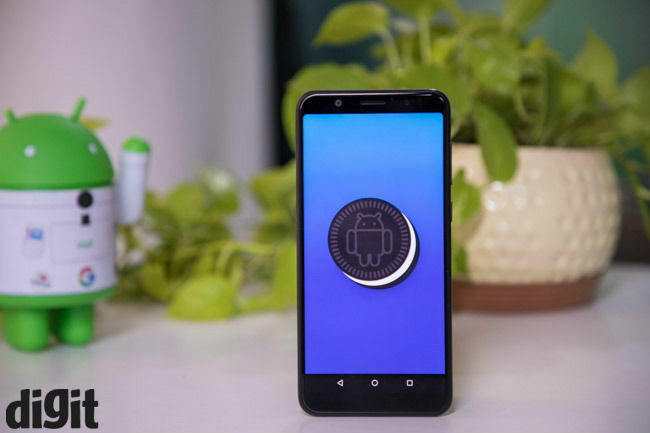 Qualcomm has already announced the Snapdragon 845 earlier this year. So if at all, we’re going to see any new low power computers, then it’ll either be on the new 845 laptops or perhaps a newer SoC. Last year, we saw ZOTAC unveil the new MEK1 series of gaming PCs along with updates to the ZBOX mini-PC lineup. This year, we’re going to see upgrades to all these platforms along with the new VR GO 2, MEK Mini, MEK Ultra and the CI660 Nano PCs.